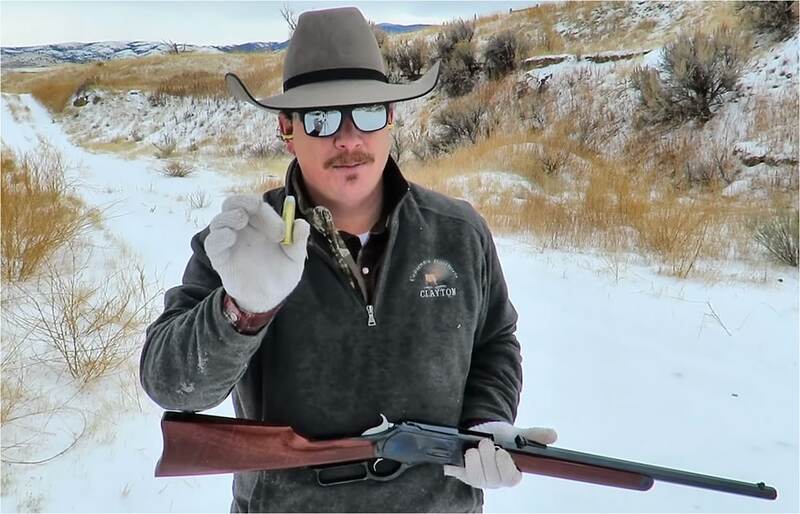 Cimarron Firearms is reproducing an extraordinarily unique 1876 Presidio Short Rifle in 50-95 Express, and Clayton Marxer (The Adventure Cowboy) recently reviewed it. 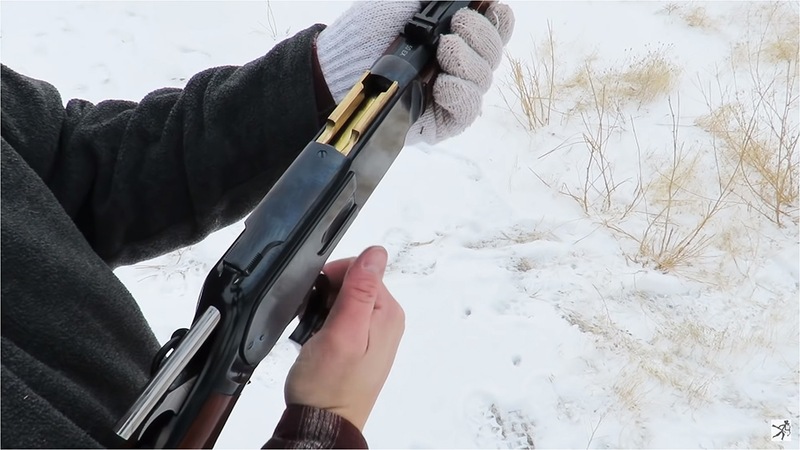 It’s a great video, looking at a unique gun, and we love us some lever guns anyway so we figured you might want to see it. Texas Ranger Company E was established in West Texas in the 1880s as part of the Frontier Battalion led by Major John B. Jones. Current operations have them working from El Paso all the way out to the east of San Angelo. Cimarron’s commercial reproduction (sku CA2524) has a 20 in. octagonal barrel, half magazine, ladder rear sight, the inscription you see above, and seven notches carved into the bottom of the receiver, just like the original. It ships with standard bluing, a walnut stock, and a saddle ring. 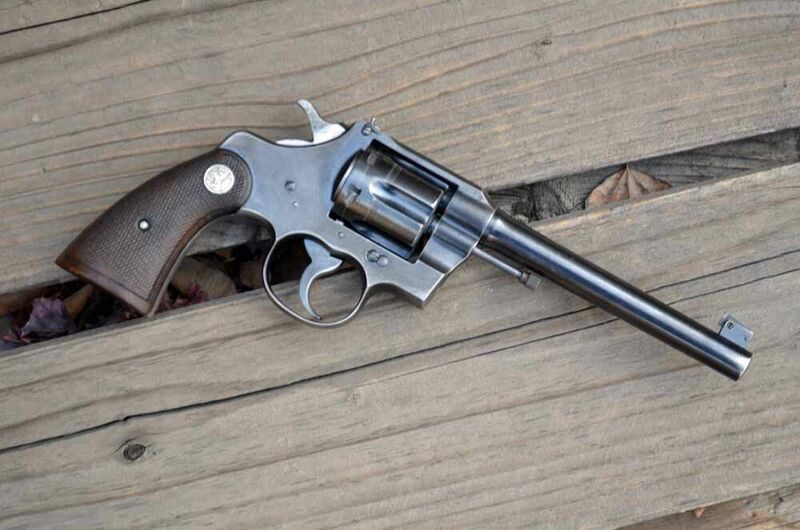 Portions of the sale of each rifle go to the Texas Ranger Historical Foundation. Note: if you’re wondering, factory ammo is available, but it’s damn near $5 a bullet depending on your source; you’d be better reloading your own. Check out The Adventure Cowboy online or connect with him on Facebook. Subscribe to his YouTube Channel too. It’s gonna be one that we keep an eye on going forward. 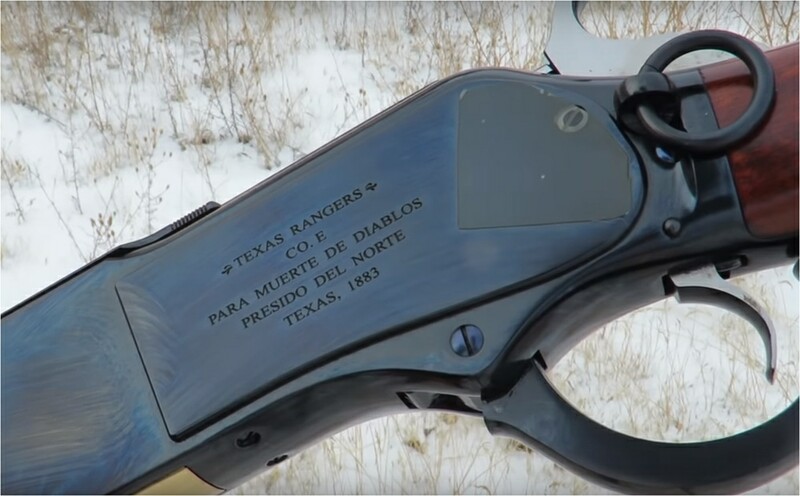 “This is] the Cimarron 1876 Texas Ranger Presidio Rifle in 50-95 Express has been one of the rifles that I am hunting with this year. 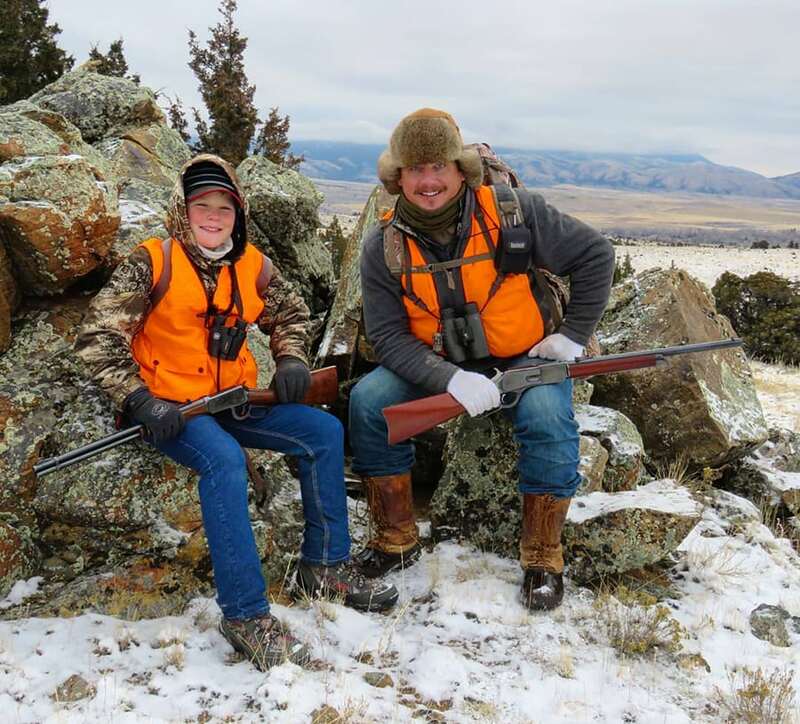 Having never fired an 1876 rifle, or a 50-95 Express cartridge, I was pleasantly surprised with one of the most enjoyable shooting experiences that I have ever had while sighting it in. The recoil impulse was not just manageable, it was downright enjoyable. 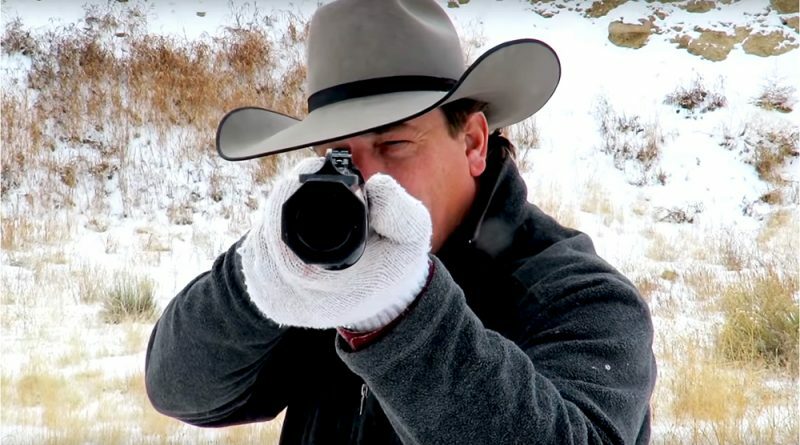 People of a smaller frame need not be afraid of the kick when shooting this rifle, yet it still is delivering a very large bullet downrange with decent power. The gun and the ammo are both very rare, and thus quite expensive. 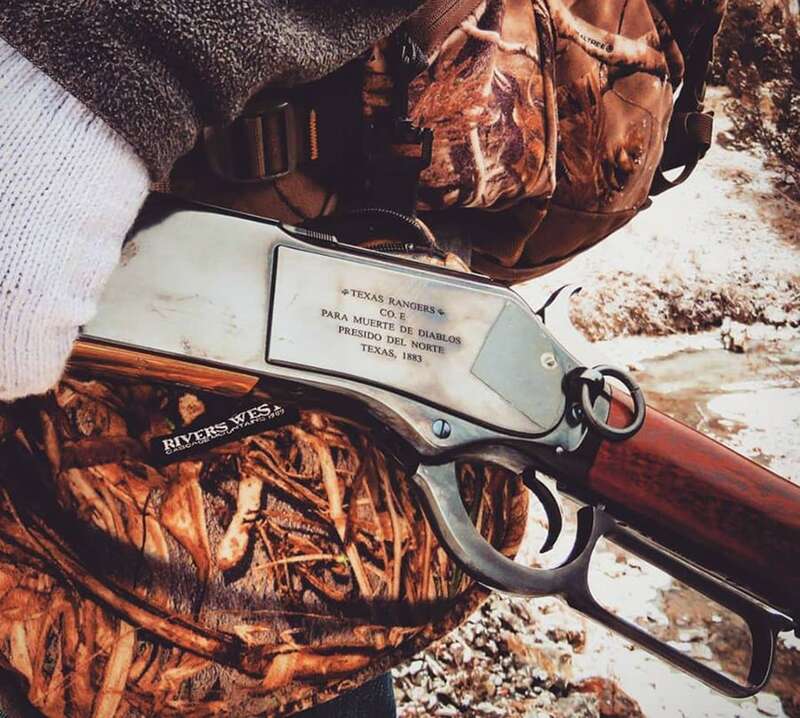 But if you are a reloader, your ammunition options are much more extensive. 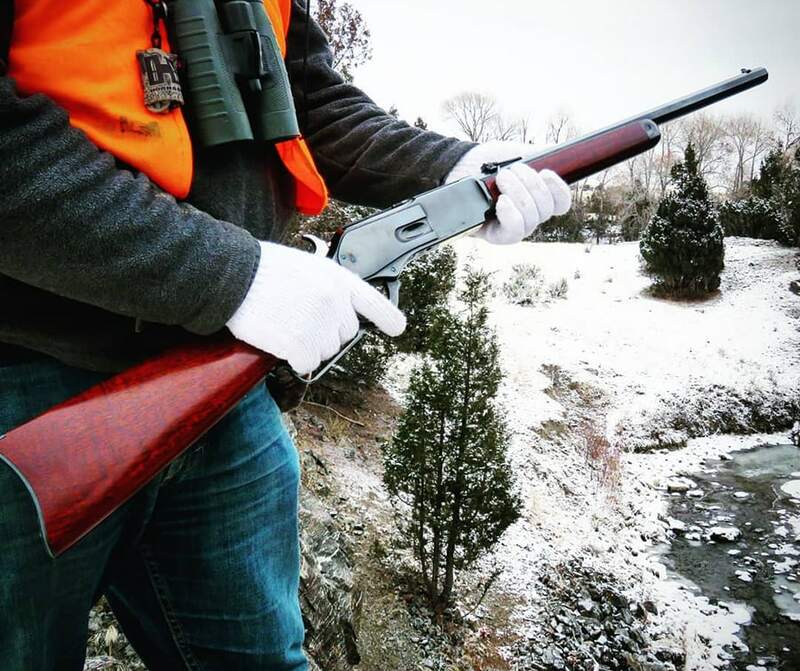 This short rifle is an exact copy of an original 1876 Winchester that was found and brought to Cimarron to see if they would be interested in making a replica of the truly one-of-a-kind piece of history. Cimarron jumped at the chance and is selling these reproductions. 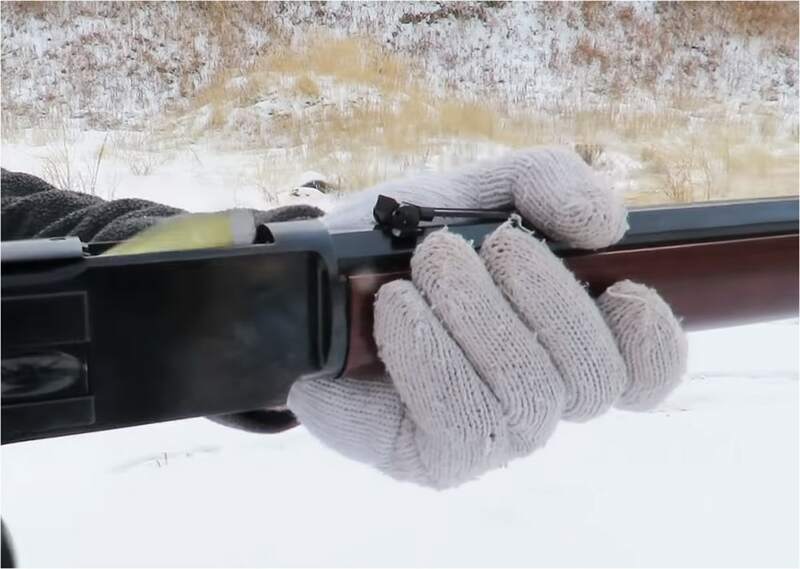 You may need the saddle ring on the Cimarron 1876 Presidio Short Rifle as much as you need to spend $20K on an original Winchester 1876, but it’s a nice touch…and there are a few people who’ll still use it!